Search our extensive product information and building tips to discover the newest and most innovative home products that our customers love and our architects and designers prefer! Are you tired of searching for your dream home, and thinking about building a house yourself? If you're planning some new home construction, let us help! 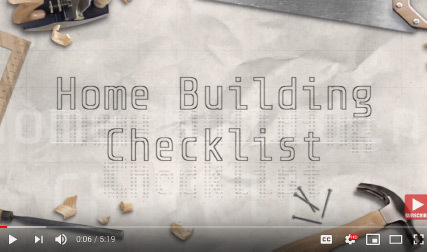 This comprehensive checklist walks you through every major step in the home building process. From estimating plan costs, to searching for builders and house plans, The House Designers can help! 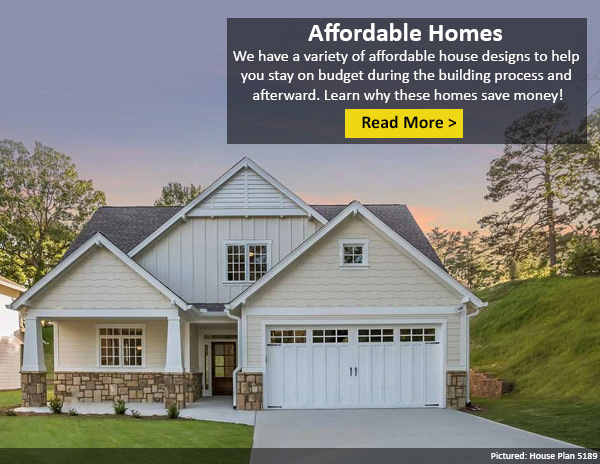 With so many people focused on finances, it's no wonder our Affordable House Plan Collection continues to be a customer favorite. But do you know why these designs are budget-friendly? Read our article, What Makes a House Plan Affordable?, to learn more! The Parkes family was looking for the perfect two-story house plan that would fit a lot that they'd purchased on Cape Cod that would give them the one-story living they desired. They chose this plan because of its open living space, and after making a few modifications that turned it into the home of their dreams. You may have come across the term 'ICF' or 'Concrete house plan' in your search to find your dream home and may be wondering just what is meant by this term. ICF stands for Insulated Concrete Form and refers to an alternative to conventional timber framing construction. How Many Trees Does it Take to Build a Home? The first step to putting up the frame of a house is typically a trip to a lumberyard to pick up ready-cut pieces of wood, but that wasn't always the case. Back in the old days, when houses were usually built by the soon-to-be homeowners, people had to harvest trees themselves.